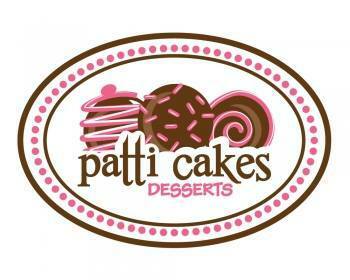 Say "I do" to Patti Cakes! 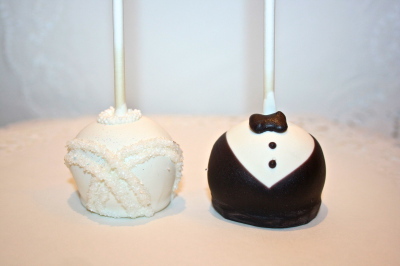 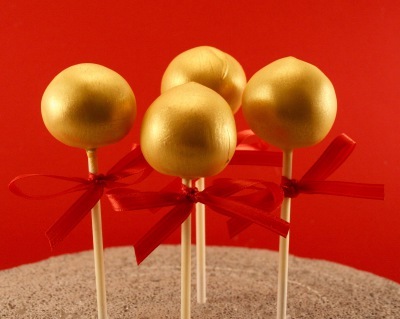 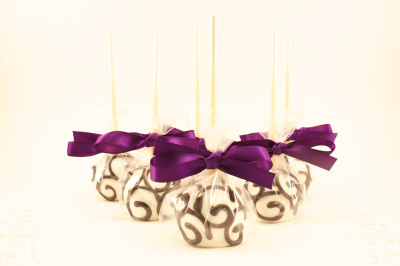 Add some extra sweetness and style to your wedding or shower with elegantly designed cake pops. 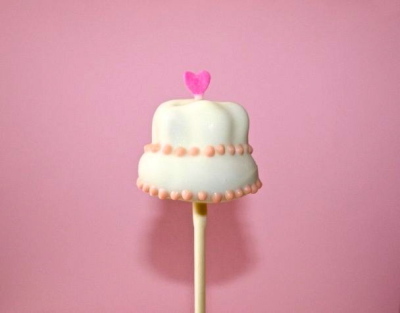 Whether adorned with ribbon or set on a diamond-studded stick, this new take on a classic dessert is sure to leave guests dazzled and the happy couple overjoyed.